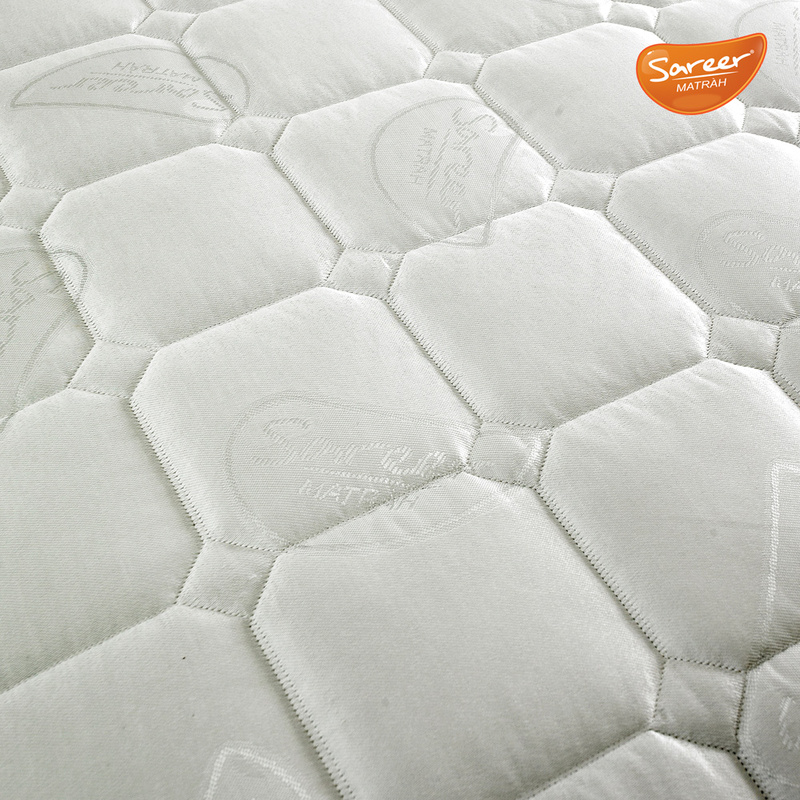 The Sareer Economical Matrah is a supremely comfortable mattress, oﬀering back support and a soft touch cover. 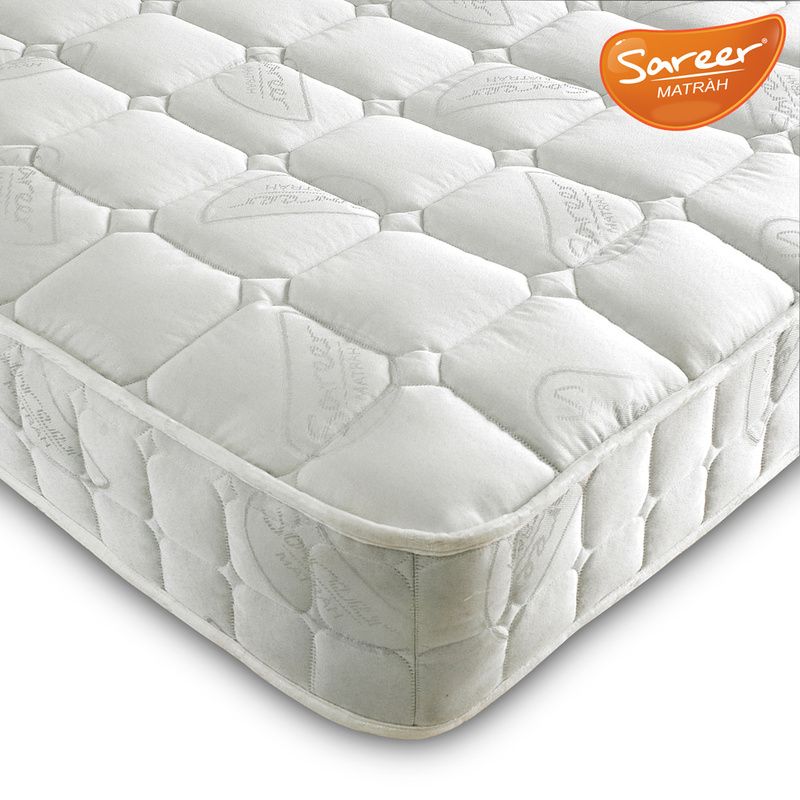 This mattress has a 13.5 gauge coil spring unit, which oﬀers soft support to your back as you sleep. It is covered with high quality damask fabric for extreme softness, and is micro-quilted to further enhance the soft feel. This item is available in various sizes, so is suitable for any room in the home.